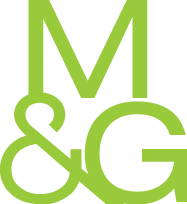 The attorneys of Merchant & Gould's Copyright and Entertainment Law Group work to protect ownership of artistic and informative expression in whatever industry it is found. U.S. law makes it attractive to attack patents at the Patent Office. Merchant & Gould has a mix of litigators and prosecutors that take advantage of these options for clients.